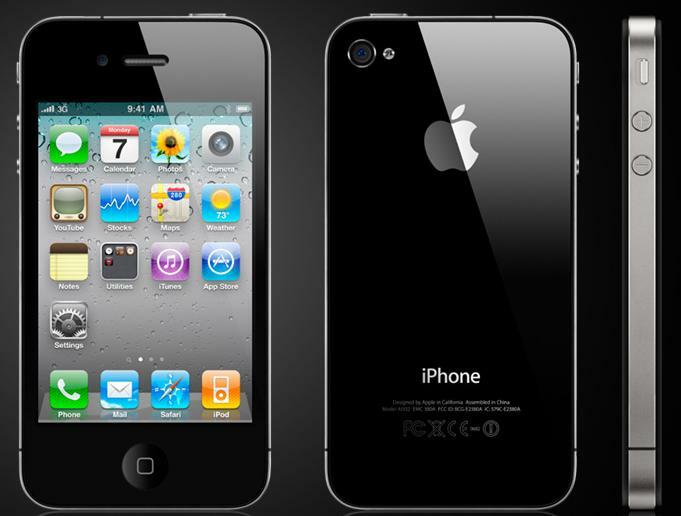 Due to continual dissatisfaction of iPhone 4.0 users about its reception when the phone is held in a particular fashion, Apple has again reiterated the fact that it is not an issue with the phone but they have also extended their support to all its consumers to return the Apple iPhone 4.0 if they still are not satisfied. Apple in a press release has said that they have tested everything in their labs, and they believe that the iPhone 4’s wireless performance is the best they have ever shipped. I can trust them but thousands of users cannot be wrong either. It might be a grapevine but still if I would have owned iPhone 4.0 and experienced the reception issue then I would have returned it straight away. They will definitely come up with the updated version.